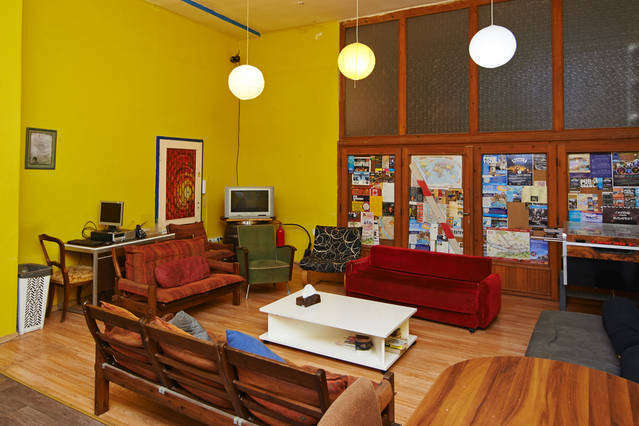 FunkNBunk is more of a social community than just a place to stay. Embracing chilled out living room vibes. We are famous for our delicious and sociable, candlelit dinner-parties. ✓ FREE nightly bar crawls. ✓ CHEAP Nightly Dinner Parties. ✓ DISCOUNT Club and Party entry. ✓ Fun and welcoming staff. We are located on a quiet street, a short walk from the Szechenyi open air thermal spas and the world famous Heroes Square. The nearest metro stop is only a 2 minute walk from the hostel and there is a grocery store just around the corner. We are located within walking distance of most of Budapest's top nightspots meaning you won't waste money on taxis home. From the airport, take the Bus 200E to Kőbánya-Kispest. This is where you will find the M3 Metro line (blue). Take the from here to Deák Ferenc tér. At Deak change from the M3 (blue) metro line to the M1 (yellow) metro line. Take the M1 metro line to Vörösmarty utca. When you arrive at this stop, exit the metro. 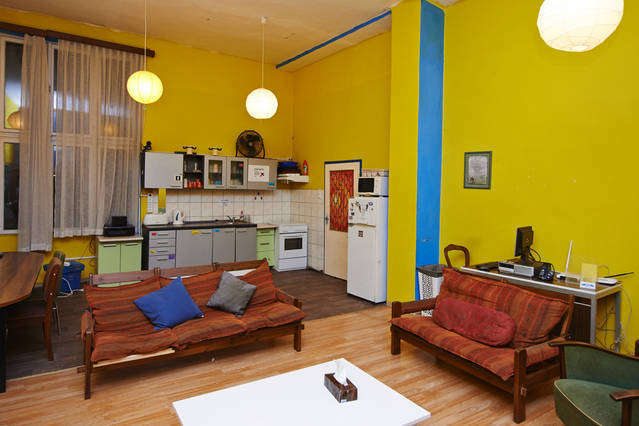 From here, facing the Heros Square monument, making sure you are on the left hand side of the street you will go past Izabella Utca and the next street Rozsa Utca is ours. Turn left and walk along to number 72. Cancelations must be made within 48 hours of reservation. Please email reception to make a cancellation or change a booking. 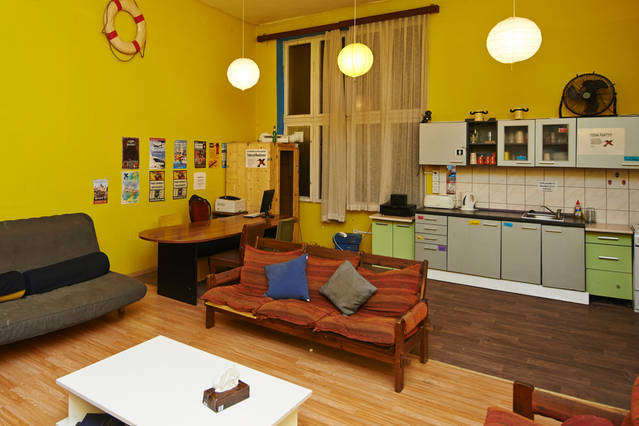 FunkNBunk Hostel Budapest Policies and Conditions. We organize a free nightly bar crawl. So no noise in the hostel after 11 pm. Dinner must be booked by 1 pm on the day.